There is a great blog post from Ingmar Verheij explaining the new HP Smart Client software which is part of the new HP flexible Thin Client series (T410,T510,T610). Please read his blog to get a better understanding about the HP Smart Client software. 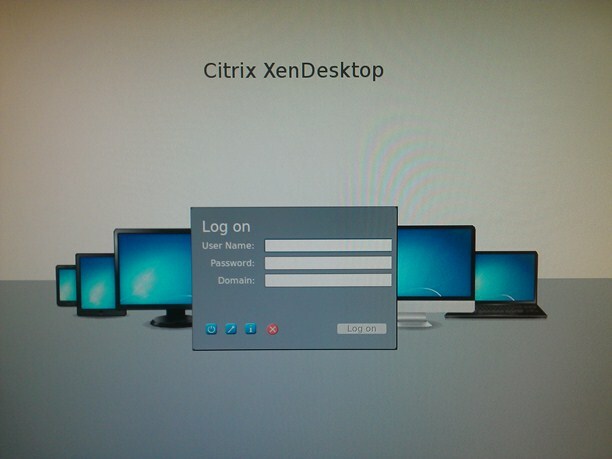 In this blog I will show you how you can customize the appearance of the Smart Client, I will give an example how to change the login page when connecting to a Citrix back-end, but you can also use this information when customizing the Smart Client for other protocol connections. 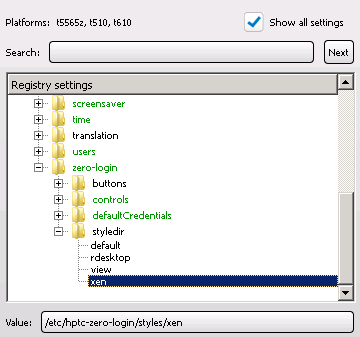 As you can see HP made a default page that looks very similar to the Citrix Web Interface 5.4 layout. In the Smart Client admin guide, there is a chapter about customizing the layout but I found it very unclear. So my goal was to get the existing files from the Smart Client to get an example of how this login page is constructed. Because every door on the Smart Client is locked, in terms of remote file management, there is no easy way to get to the files on the Smart Client. As you can see the image source directory is on the USR directory, if you want to retrieve them simply change the ETC drive redirect folder from the previous step to USR and browse to the /usr/share/icons/hptc-zero-login folder. In this blog post I explained how you can customize the appearance of the HP Smart Client. You can also use this Drive Redirect option to view other files on the Smart Client such as the ICA client files. In this way you can deploy custom settings to the Smart Client by editing the files and deploy them through the Smart client Profile editor. 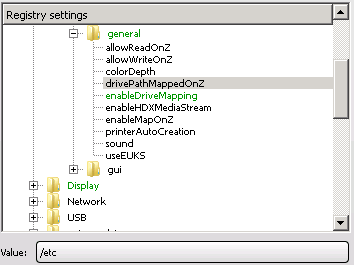 This is useful when you cannot find the setting in the registry options in the Profile editor. Follow me on twitter (@bramwolfs) if you want to be notified when a new blog post is available!